is completely paperless and an easy click from your computer desktop. Your real estate office is anywhere you have the Internet! 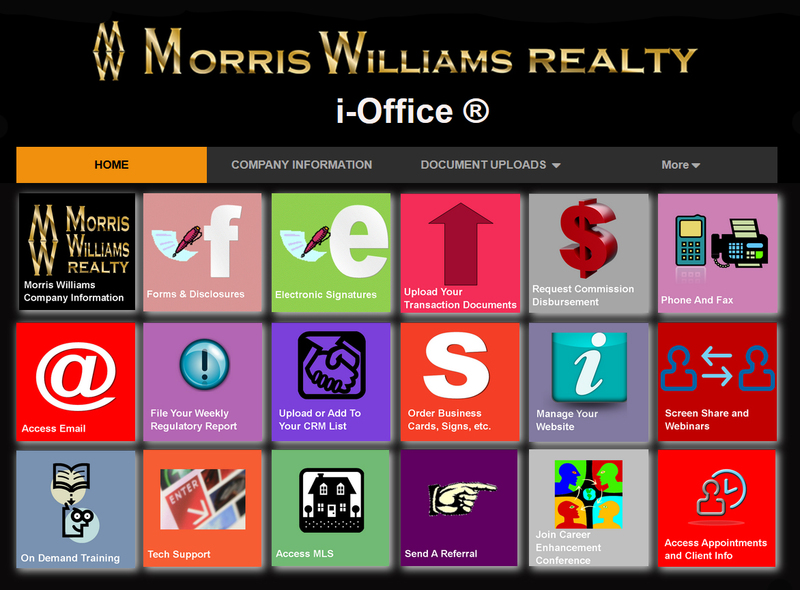 All of the Morris Williams Realty’s real estate Associates are mobile and paperless with the Internet, their laptop computers, tablets, cell phones and using the exclusive Morris Williams Realty i-Office™. Miami, Fort Myers, Sarasota, Tampa, Orlando, Daytona Beach Area, Palm Coast and Space Coast, Fort Lauderdale, Jacksonville. Dallas, Fort Worth, San Antonio, Austin and Houston.